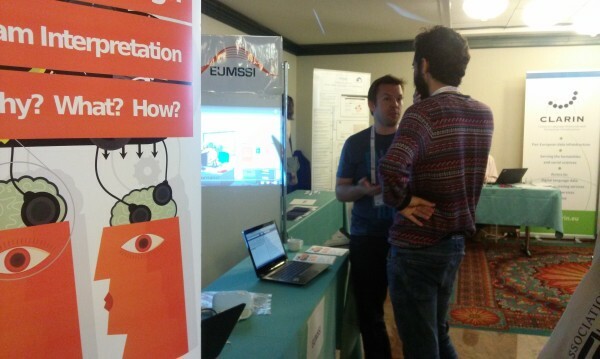 The EUMSSI project had a booth with live demonstrations at the LREC 2016 Human Language Technologies Projects Village, in Portoroz (Slovenia) on May 25-27. 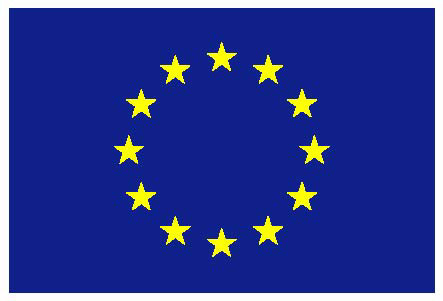 LREC, the International Conference on Language Resources and Evaluation, is a biennial conference organised by the European Language Resources Association with the support of institutions and organisations involved in Natural language processing. The aim of LREC is to provide an overview of the state-of-the-art, explore new R&D directions and emerging trends, facilitate sharing of Linguistic Resources and their applications, evaluation methodologies and tools, ongoing and planned activities, industrial uses and needs, requirements coming from the e-society, both with respect to policy issues and to technological and organisational ones.